Despite promises made to improve customer service since a scathing Ofcom review BT is still the ISP that generates the highest number of complaints. BT broadband found itself in March 2017 with the unwanted honour of Ofcom’s ‘most complained about provider’ and promised to “invest heavily to make improvements”. When the embarrassing figures hit headlines, BT promised swift improvements, telling BroadbandDeals.co.uk a software upgrade for their call centres would help track complaints. 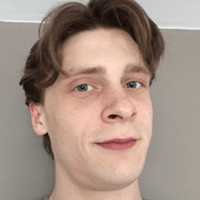 They added: “We intend to start publishing our key customer service improvements on our website so customers can track the progress for themselves” and vowed that “customers will see an improvement as these initiatives take effect”. The bad news for the telecoms giant is that these latest figures show that BT has actually got worse. Between October and December 2016 the regulator found 33 out of every 100,000 BT broadband customers had complained to Ofcom. The latest figures – covering January to March 2017 – show that number has risen to 34 out of every 100,000. 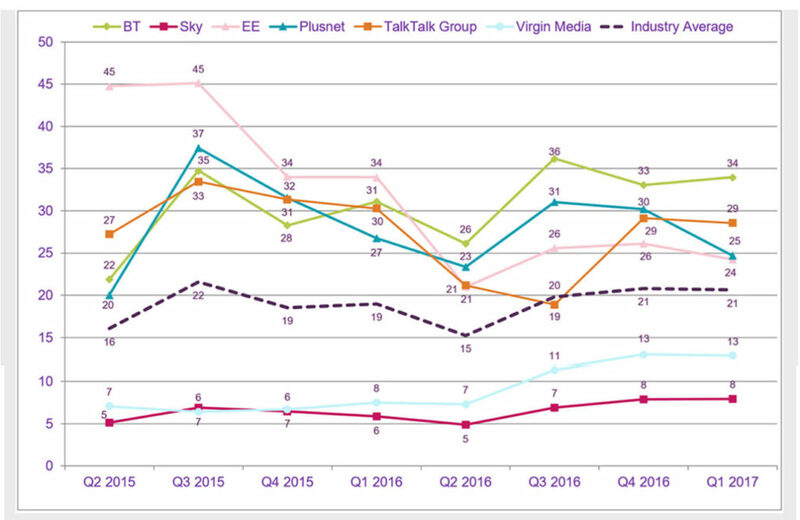 Oddly, the BT-owned providers, EE and Plusnet, also scored badly in the March complaints rankings but have each seen marked improvements over the past three months. Just two years ago EE was scored the worst provider by a huge margin, scoring a shockingly bad 51 complaints per 100,000 customers – almost double that of any other ISP. Today, Ofcom’s complaints about EE have dropped to 24 per 100,000. While an improvement, it is still slightly above the industry average. Plusnet has managed to make the biggest improvements to customer service since March but is still above the industry average. In fact, the only provider to get more complaints since March is BT. Overall, Ofcom’s report shows that broadband customer satisfaction is high, with 90 percent of customers happy with their service. Sky keeps its title of ‘least complained about’ with just 8 out of every 100,000 customers lodging a complaint. 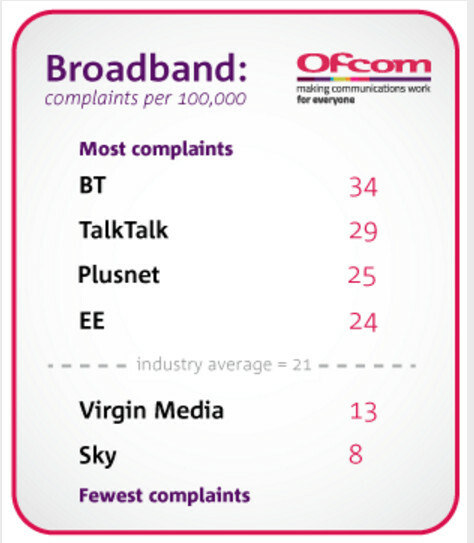 Virgin Media also managed to stay below the industry average with 13 complaints per 100,000 customers.